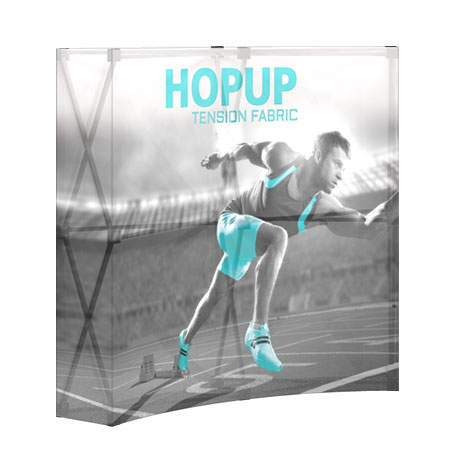 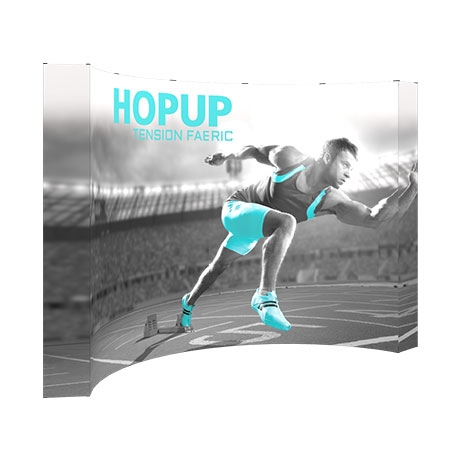 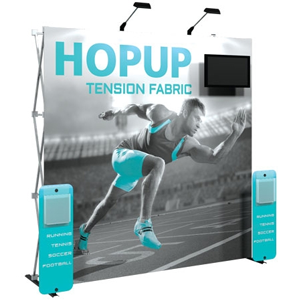 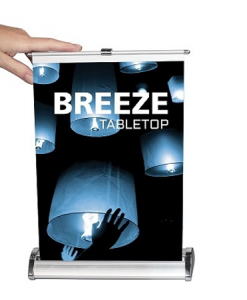 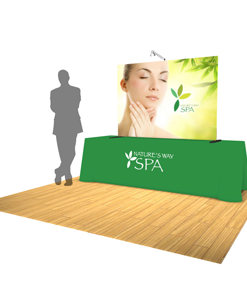 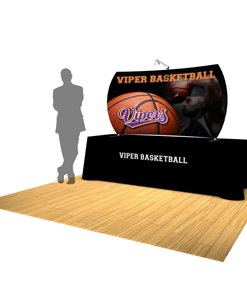 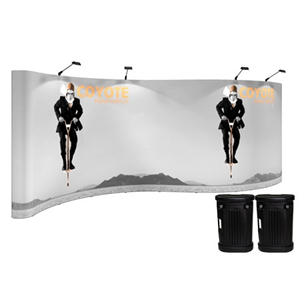 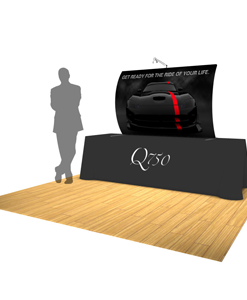 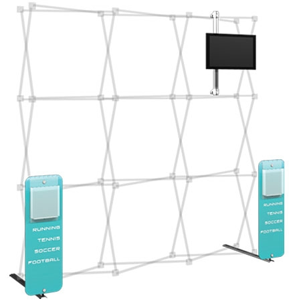 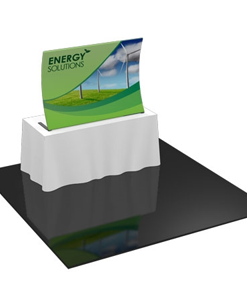 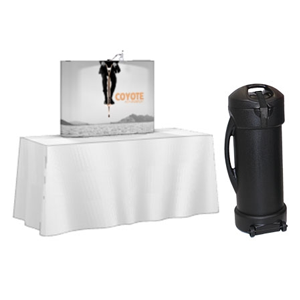 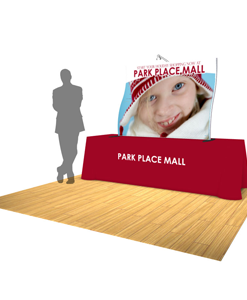 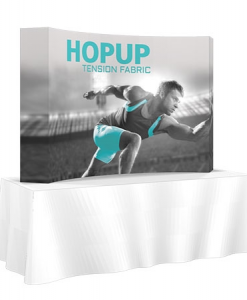 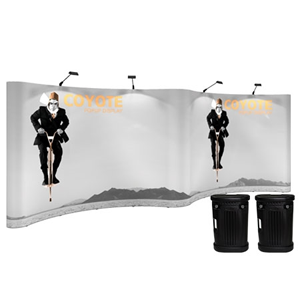 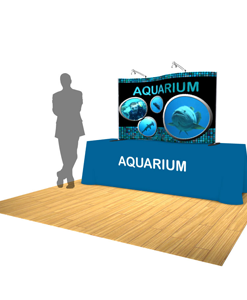 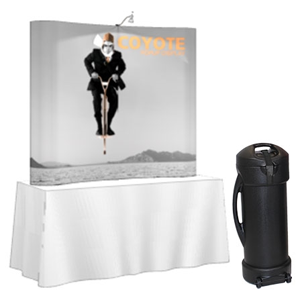 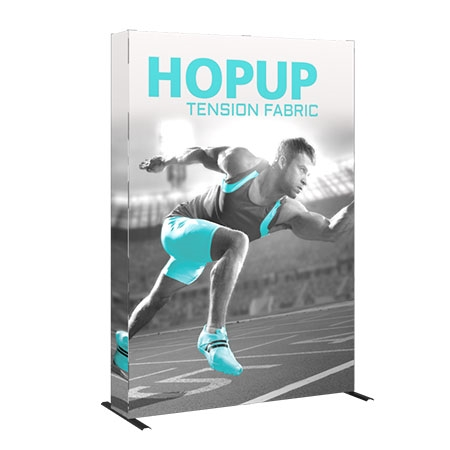 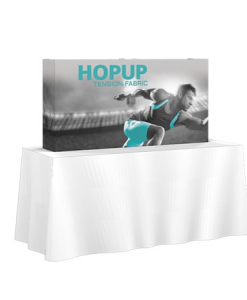 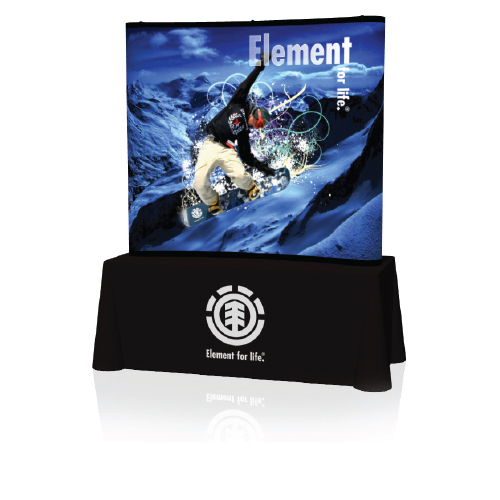 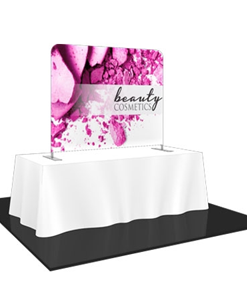 Ensure your next trade show or marketing event is a success with Unique-Expo Pop-Up and Hop-Up Displays. 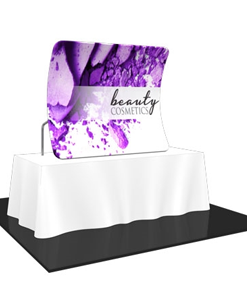 Showcase your products and services with vivid, high quality custom printed displays. 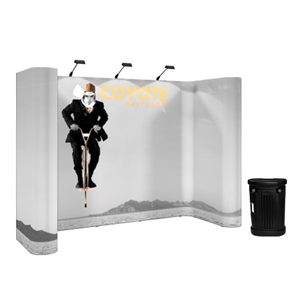 Whether you have that one important trade show every year or frequently attend exhibitions – we have the ideal Pop-Up Display for you!